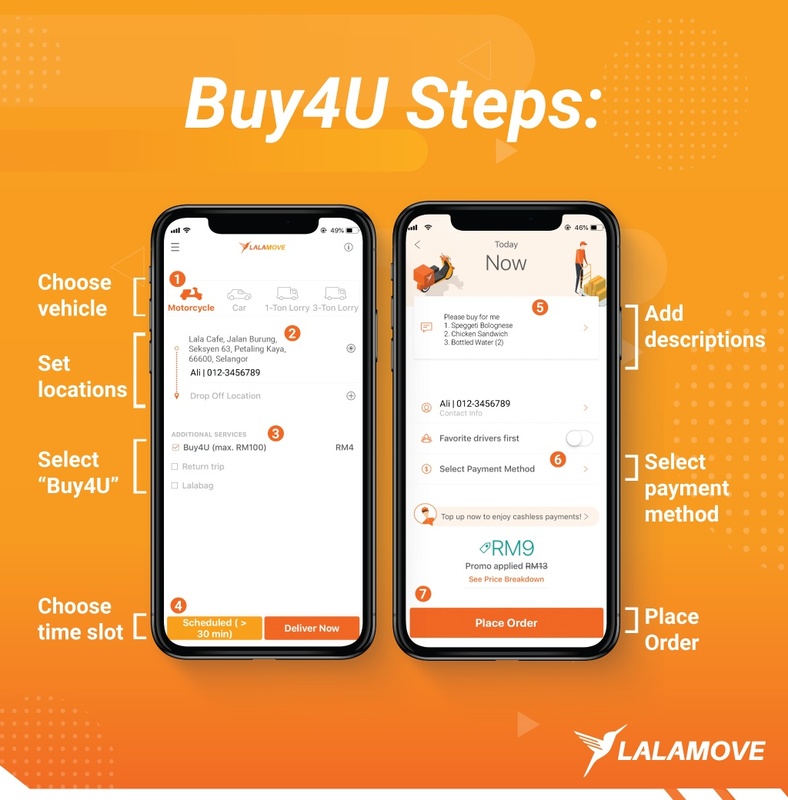 Enjoy KL Food Anytime, Anywhere with Buy4U! 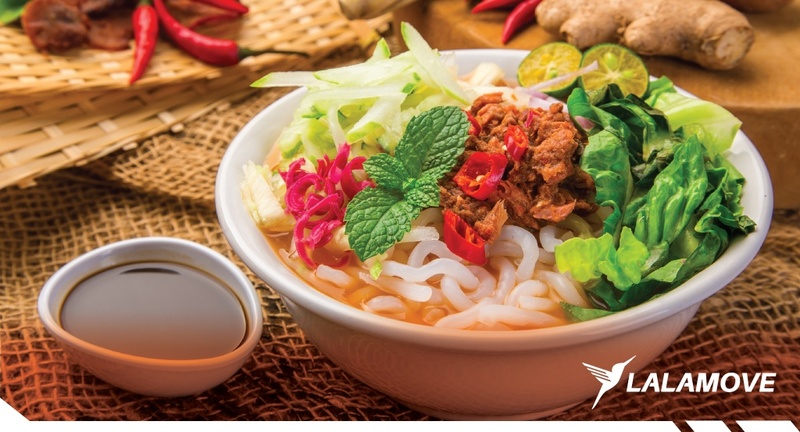 How fortunate are we to live in a food utopia that is Malaysia! Besides a multiracial society that lives in harmony, we are blessed with colorful and tantalizing delicacies born out of the heritage of different races that call Malaysia their home. Kuala Lumpur is a complex maze of food trail. Hidden gems that are tucked away in obscure places are waiting to be discovered by anyone who is willing to put in the effort and time to search for legendary gastronomical pleasures. Nevertheless, effort and time are commodities that come in short supply when your stomach is growling from hunger, and you’re stuck in the never-ending traffic of Kuala Lumpur. However, not all is lost! Thanks to the power of the internet, the saying that you could have everything you want at your fingertips is no longer an overstatement. We turned this saying into a reality with the Buy4U service on top of our highly reliable on-demand delivery services. And you’re done! Our driver will be knocking on your door with your food in an hour’s time. Considering this convenience, you can simply search online for a makan place that will satisfy your palate and request our driver to buy it and deliver it to you. Buy4U is especially helpful in ordering from a makan place that doesn’t offer or associated with any existing food delivery service. While you’re at it, don’t forget to apply our one-off promo code (VBUY4ULA) to enjoy RM4 off for delivery by motorcycle. This unique code is valid to be used until 30 November 2018. Now you can take your food hunting to the next level without the added burden of driving through the traffic on an empty stomach! Be more adventurous with your food hunting without stepping out of the house. Use our Buy4U service to get your meals delivered to you!